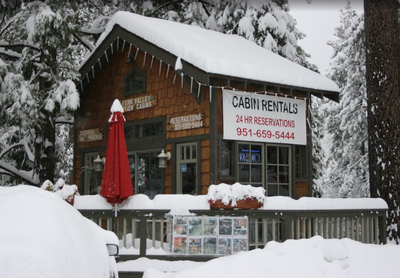 "Excell Escape" cabin results should appear first in list - if available. 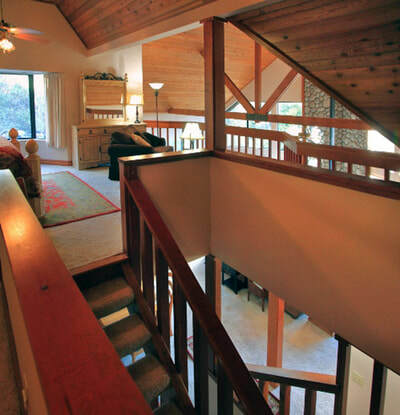 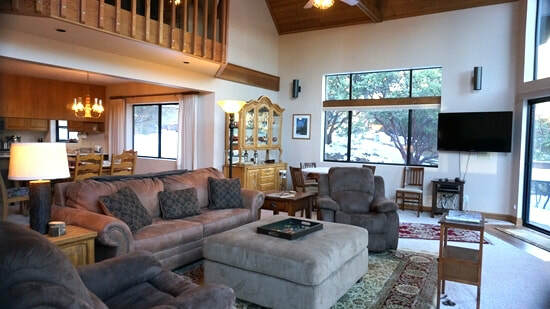 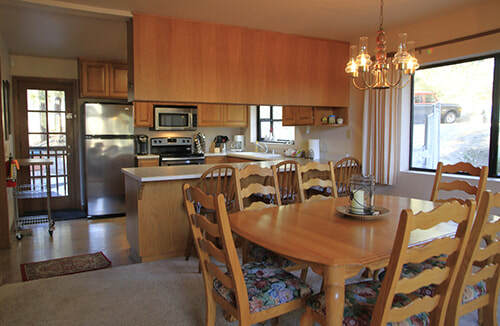 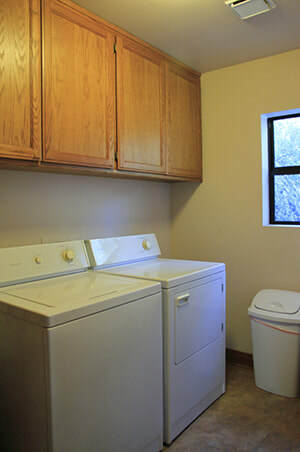 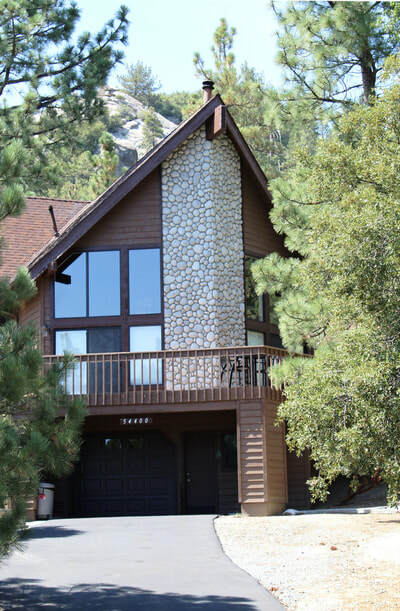 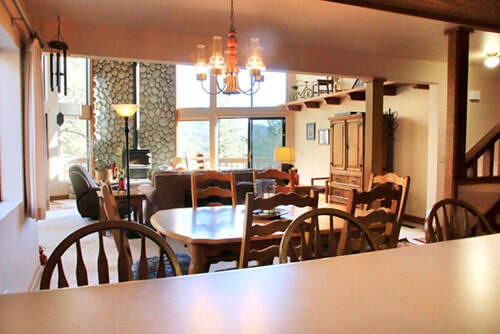 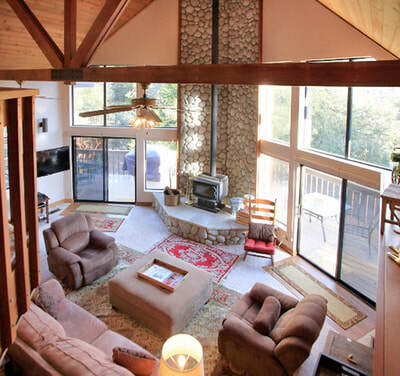 You’ve arrived in Idyllwild, now sit back in the living room and enjoy the views. 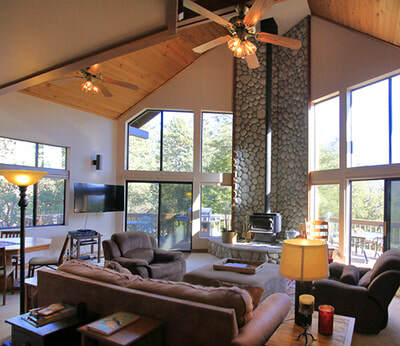 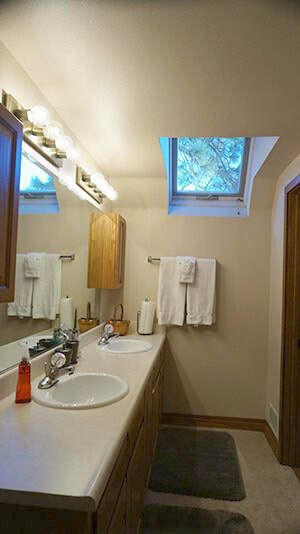 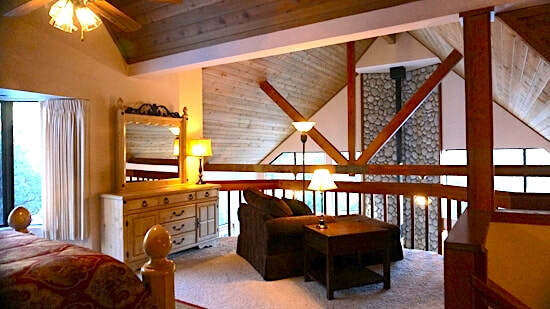 Excell Escape Vacation Cabin is floor to ceiling picture windows bring the outdoors - indoors into a warm and cozy environment. 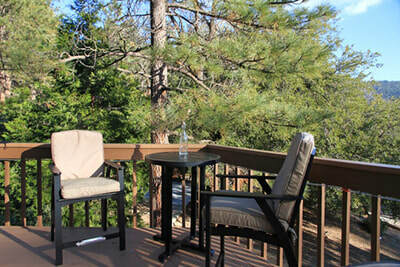 Enjoy comfortable outdoor furniture on the deck to take in nature up close or cook on the gas BBQ and let the day to day stress melt away. 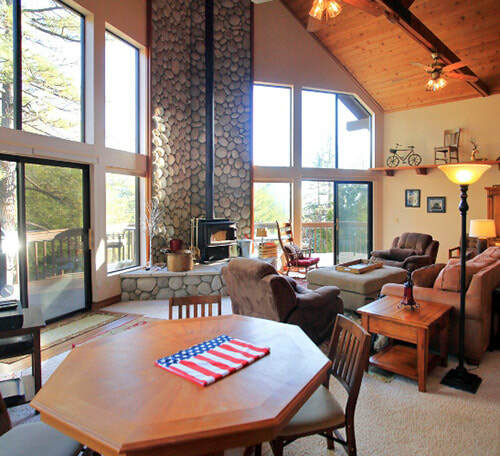 You’ll want to spend the entire day outside and enjoying the great mountain views. 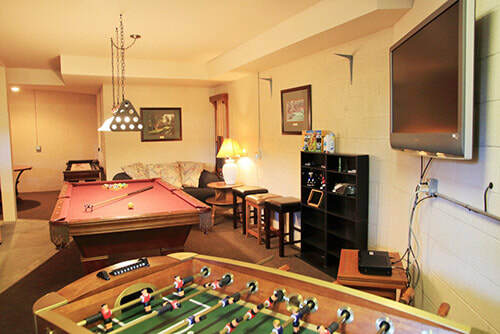 And when its time to go indoors, hang out in the spacious living room and use the game table with the family for hours of long lasting memories. 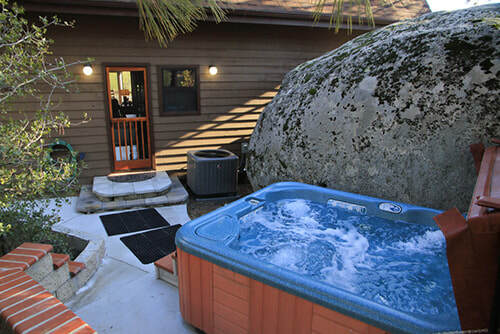 Excell Escape is the perfect place to unwind from your hectic city schedule. 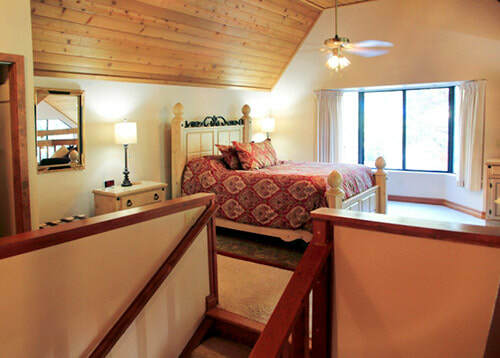 The cabin’s two modern bedrooms both include comfortable newer beds for a good nights sleep. 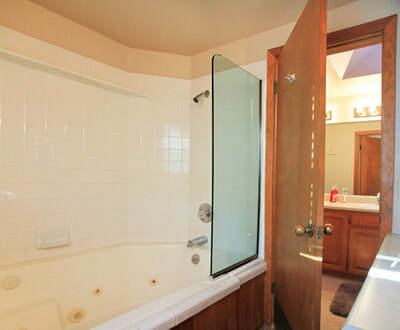 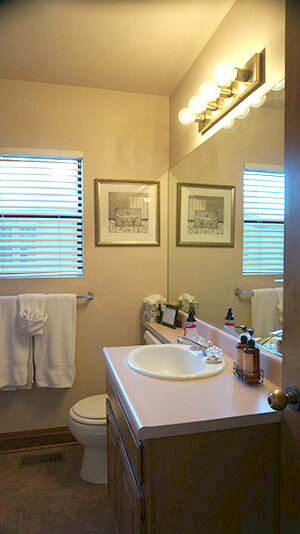 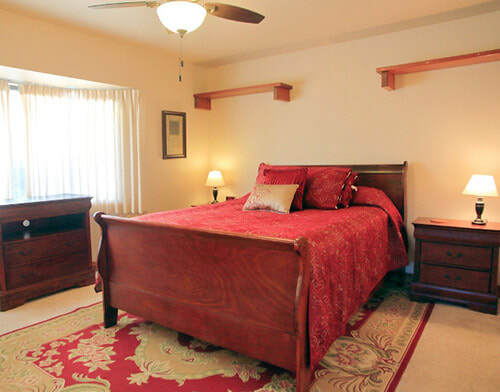 The Master bedroom has a queen bed and a large bathroom and shower. 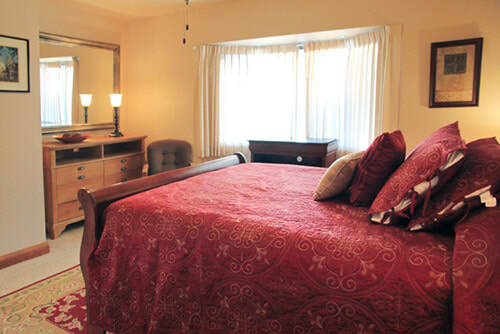 The second bedroom, is wonderfully decorated, spacious and equipped with a queen bed. 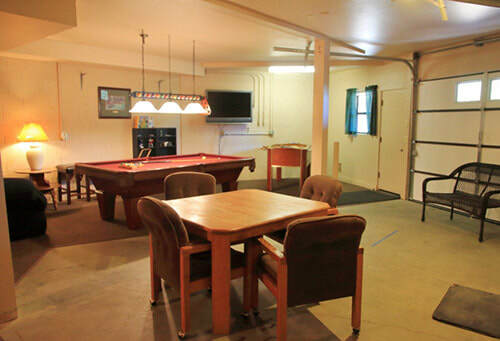 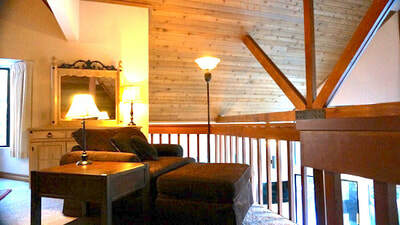 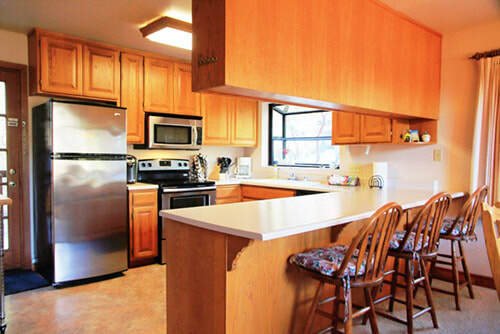 The cabin is outfitted with both cable tv and internet for your convenience. A Country Kitchen is well equipped for all your culinary needs. 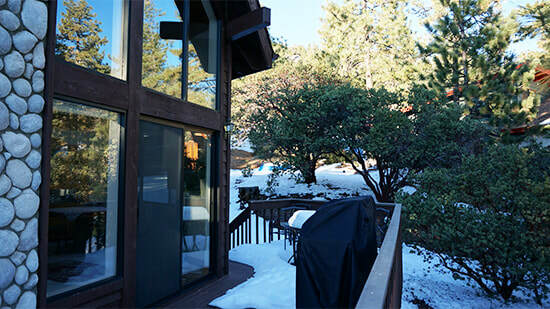 You'll definitely enjoy this modern mountain cabin on a quiet street only a 20 minute walk to town. 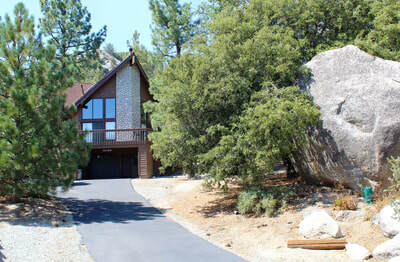 The Excell Escape is located near Idyllwild shops and restaurants, which really makes it convenient. 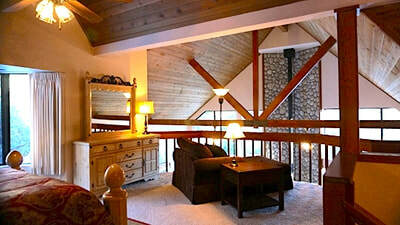 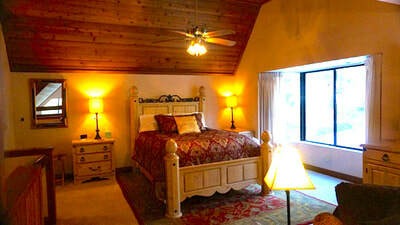 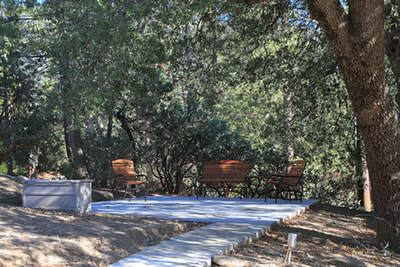 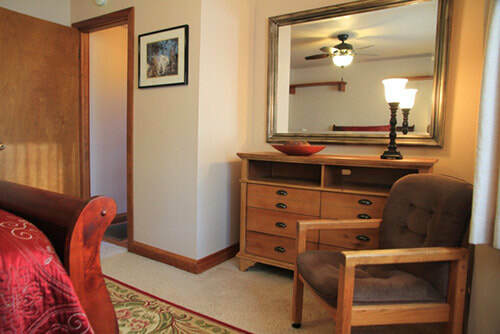 Come enjoy the soul of Idyllwild in the comfort of Excell Escape.